Cold brewing coffee is a four-hundred-year-old method born of the Far East. Originally known as Kyoto-style in Japan and Dutch Coffee in greater East Asia, this method of steeping coffee grinds has roots that date back all the way to the early 1600s. This brewing method grew in popularity throughout the mid-19th century with minor resurgences throughout the 20th century, but only more recently proved to be a boon to the coffee industry writ-large. Cold brew should not be confused with iced coffee, however, as the steeping processes are very different. Iced coffee is made in a classic fashion using hot water to pass over and through coffee grinds so as to yield a very caffeinated drink that errs on the side of bitter and requiring milk, cream, or sugar to make gentler. 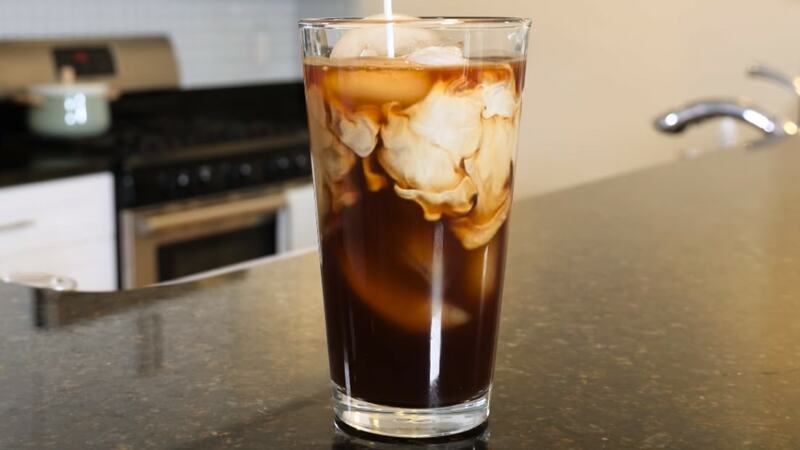 Iced coffee is essentially the making of regular, conventional hot coffee with the addition of ice and, as has become popular, considerable flavoring in an attempt to prevent the obvious spoiling of taste over time. 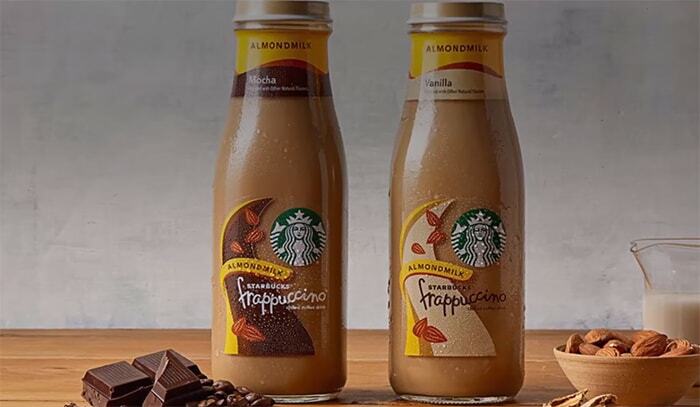 Ice coffee is often seen on grocery store shelves under popular brand names such as Starbucks, Dunkin’ Donuts, and Nescafé and will feature packaging that describes the bottled product as a Frappuccino, latte, or the like. Compare this processing and branding with that of cold brew, which is, in and of itself, a brewing method and the two could not be more different. To start, the steeping method will not take minutes, but hours. Cold brewing will require no fewer than eight to 12 hours and demands room temperature or cool-to-cold water. The process also necessitates special filters in the form of tea-like bags, a glass decanter with lid, a rubber fitting for the brewing container, and storage means for up to two weeks. By brewing the coffee grinds over a long period of time, the final drink will have a much different chemical makeup, taste, and acidity. There will be less caffeine, but also much less acidity and a more natural taste as the beans have not been stripped of bitter oils, fatty acids, ketones, esters, and amides. Leaving such elements intact allows the coffee drinker to enjoy a more natural, flavorful brew that does not necessitate any additives like sugar or milk. Cold brew can be heated or enjoyed at room temperature with no impact to health or quality of the coffee. Again, one brew can last upwards of two weeks and is a very economic means in which to achieve a great tasting coffee day over day. In order to begin cold brewing coffee, it is best to increase the water to coffee grind ratio so as to achieve the same level of caffeine. A good rule of thumb is a ratio of water to coffee of 2.5:1 to 3:1. This can be varied, of course, by adding water or ice cubes on mornings when less caffeine is desired. The coffee drinker is then instructed to steep the coffee grounds in cold water or room temperature water, again, for no fewer than eight hours, but up to 12 to 24. There will be no risk to taste or acidity should the coffee grinds, in a filter, be left longer than this timeframe. Store at room temperature or cold to make the brew last as long as needed. 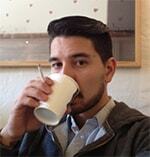 Tyler Heal is not only a Barista, but a coffee and writing fiend. He’s the editor (and owner) of Coffee Grind Guru, a blog that’s dedicated to providing coffee lovers of all experience levels with the knowledge needed to improve their daily cup o’ joe.